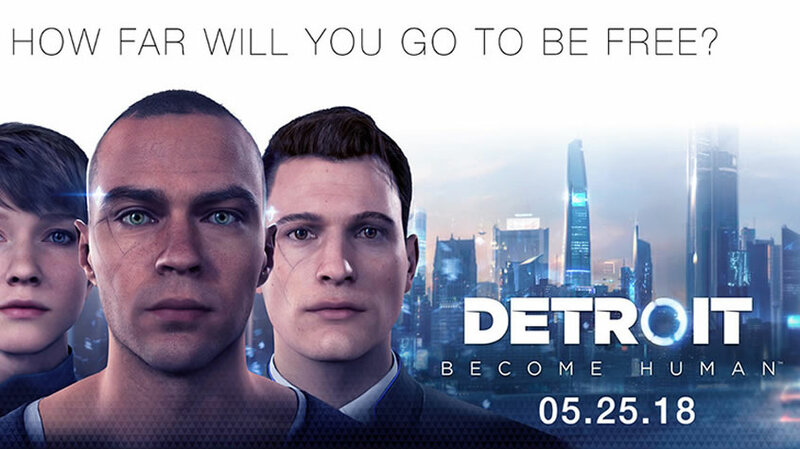 Quantic Dream released today three new trailers for their upcoming game Detroit: Become Human, featuring the three different main characters and stories that the players will be able to play and make the decisions that will shape the games’ endings. For more information on Detroit: Become Human, visit its official Playstation page. NextSea of Thieves Review – Is This the Return of Classic Rare?